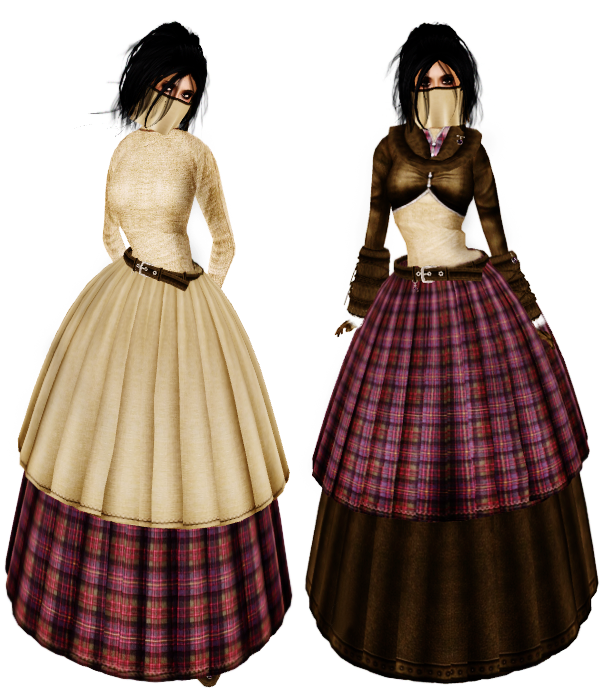 Arwen's Creations is offering a beautiful FW outfit as a gift, you can find it at the City of the Three Moons Market. 2 wearing options available, it includes slippers and boots. (Sorry for the crappy pic, I'm still away from home and in a super rush). A wreath (not shown) is available as a gift too!